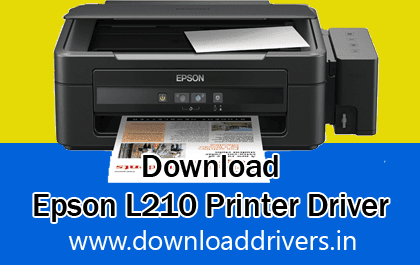 Download Epson L210 Multi function printer driver. Epson L210 Printer Driver download : Epson-L210 is a 3 in 1 printer. The Epson-L210 printer can be used to Print, Scan, color photocopy and it will give high quality print at low cost.. Here we will share the Epson L210 PrinterDriver for OS like Windows XP, Windows Vista, Windows 7, Windows 8, Windows 8.1, Windows 10, Mac and Linux. You can download L210 Epson printer driver windows 64 bit and 32 bit from here. 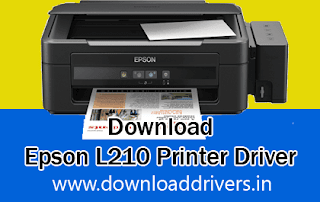 You can freely download Epson printer L210 driver from here. This driver compatible with Epson L110, L210, L300, L350, L355, L550, L555 series printers. 1 Response to "Download Epson L210 printer driver for windows, Mac & Linux"
Thank you so much it is working fine with my Linux distro (Ubuntu Gnome 14.04 LTS).